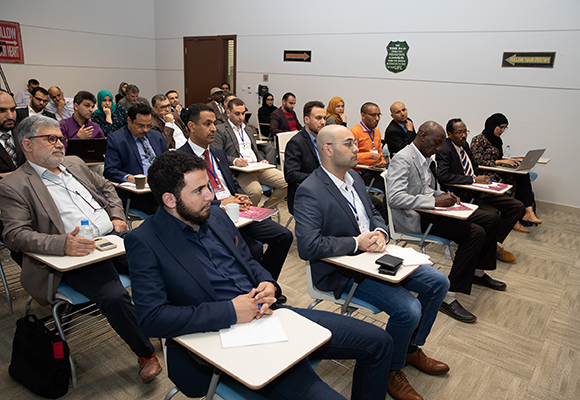 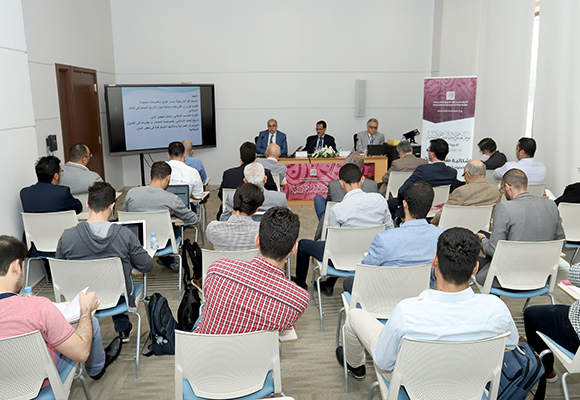 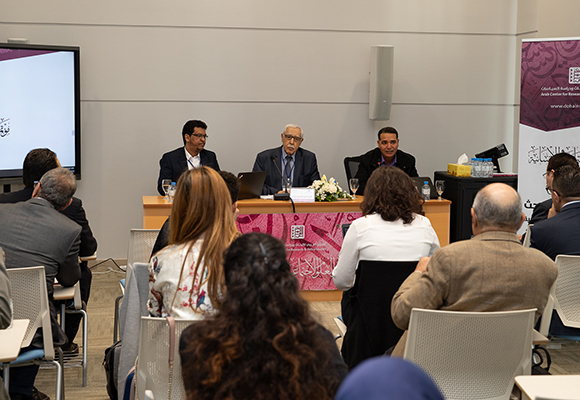 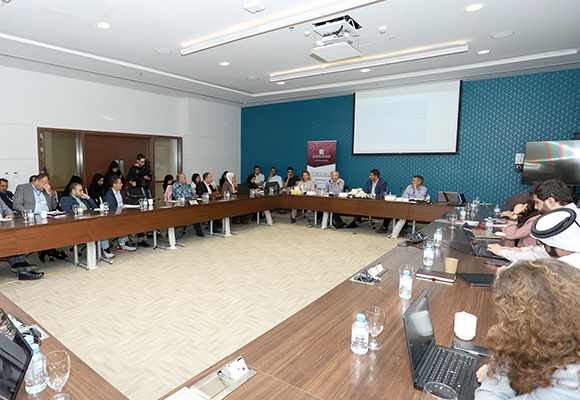 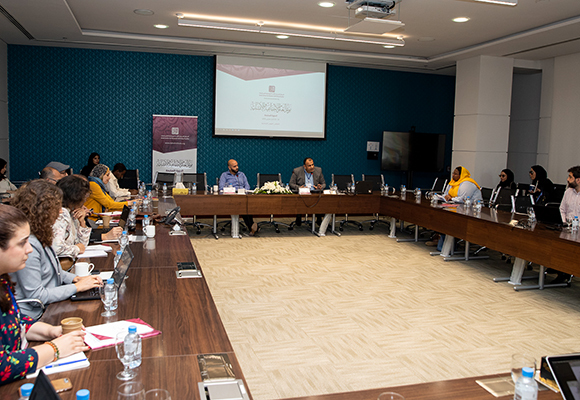 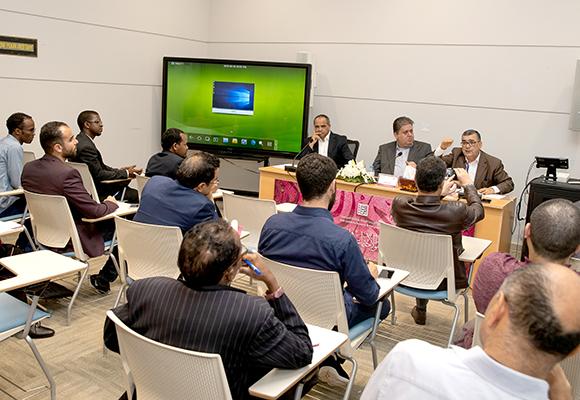 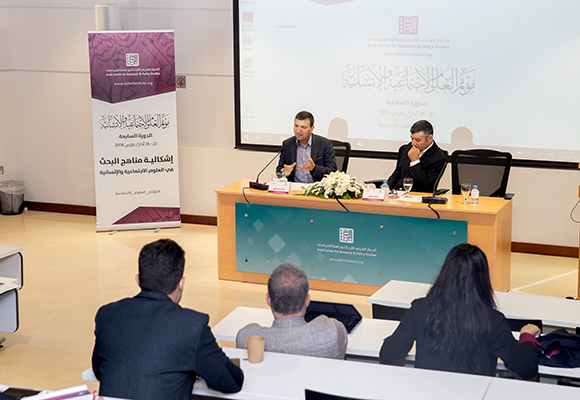 Sunday 24 and Monday 25 March saw the second and third days of the ACRPS Social Sciences and Humanities Conference in Doha, featuring 23 and 25 papers respectively spread across four themes. 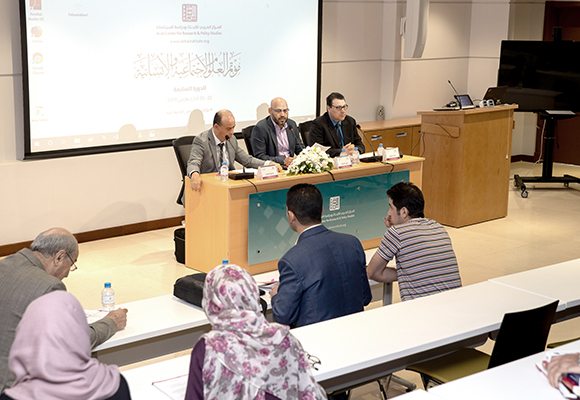 The research dealt with a number of topics, including Philosophy, Epistemology, Linguistics and Historiography. 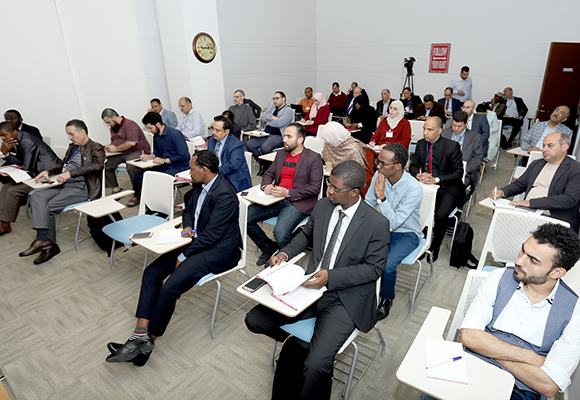 The second day began with a lecture by the ACRPS general manager, Azmi Bishara about making understanding methodology a priority. 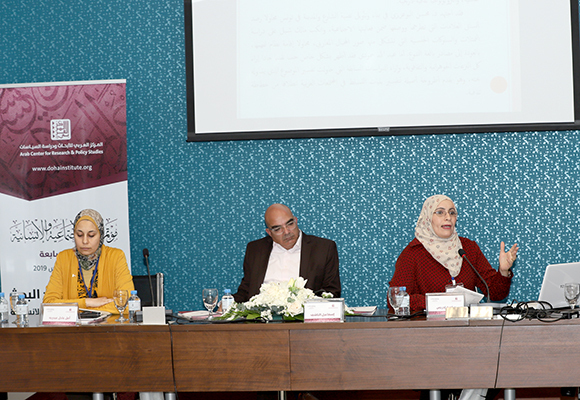 The third and final day concluded with the ceremony awarding the Arab Prize for Social Sciences, held at the Ritz Carlton hotel.